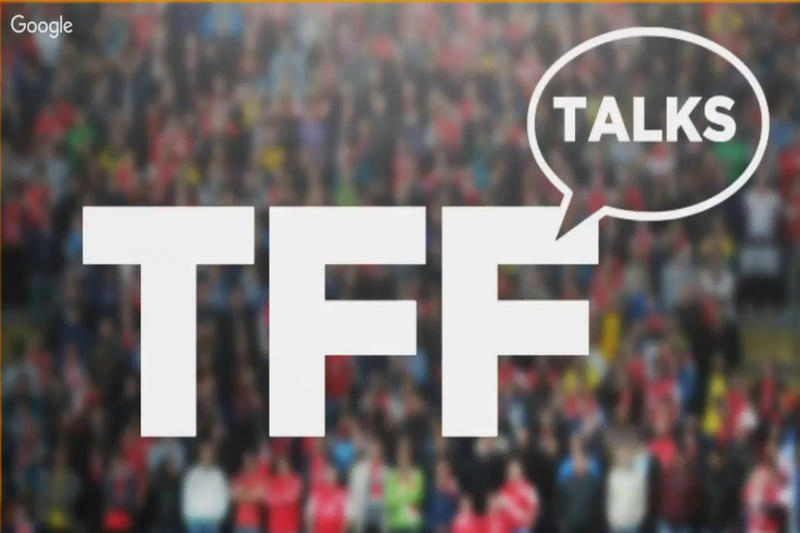 Here’s your chance to catch up with the latest episode of TFF Talks. The football podcast that is brought to you by Crowther Media and Half Time Cuppa and sponsored by Classic 11 shirts. All previous episodes are available on our YouTube channel. Thanks to all guests for appearing on the show: (Host) Danny Cook and Ese Agboaye. Join us every Sunday at 7pm to 8pm live on the TFF YouTube channel, with different guests every week! Please let us know what you think of the show by tweeting us @OfficialTFF as well as messaging us on our Facebook page (The Football Forecast) or leaving your comments on the YouTube video.